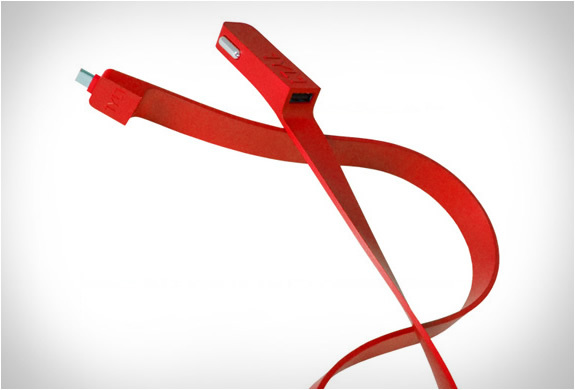 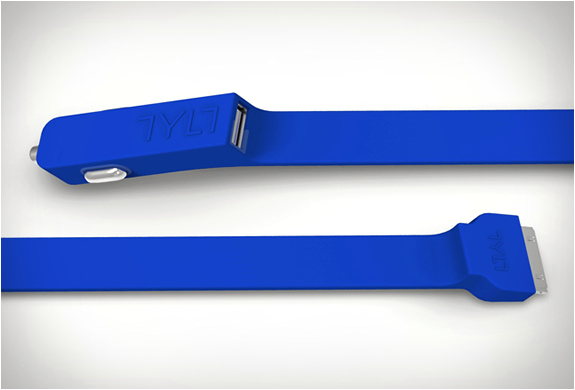 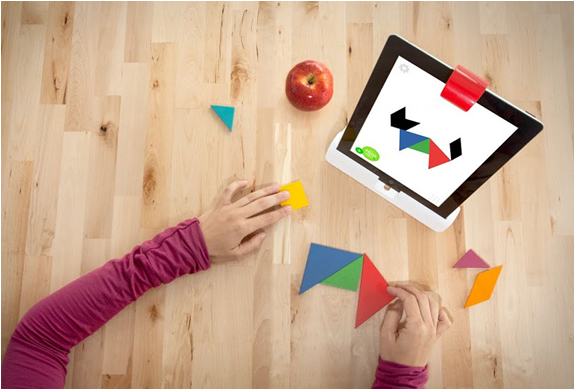 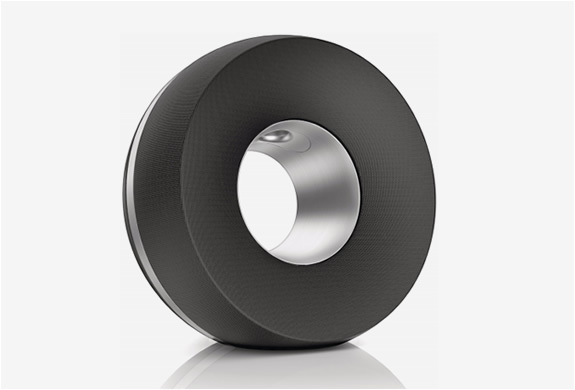 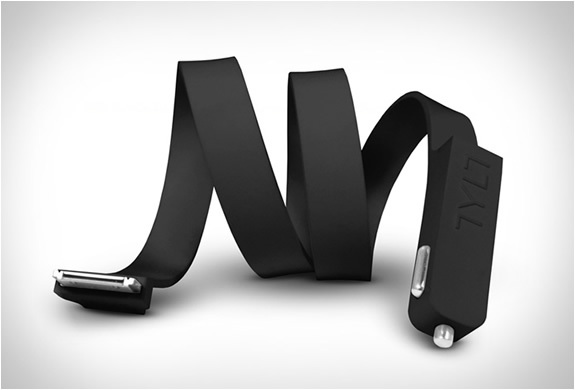 Band is a revolutionary ribbon style charger that lets you charge two devices simultaneously. 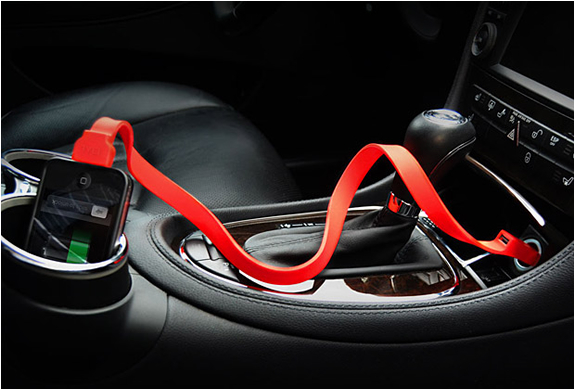 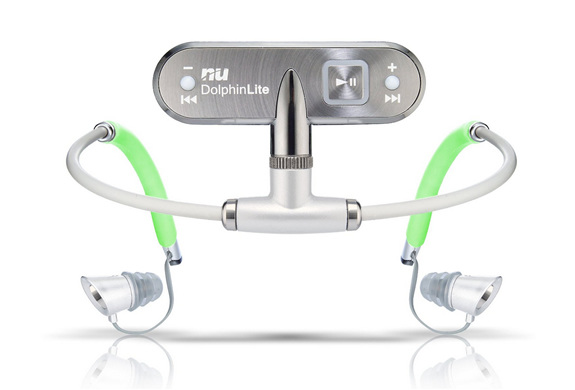 Made from soft silicone, the unique 2ft cable features a Apple 30-pin for charging you iPhone/iPad/iPod and a USB port for charging an Android or other CE devices at the same time. 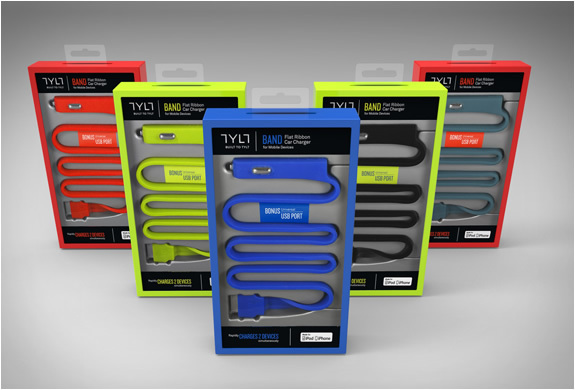 A Micro USB connector version is also available.